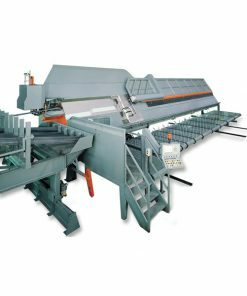 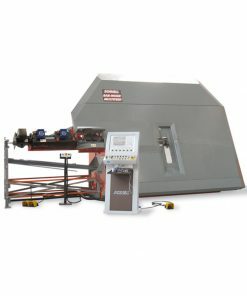 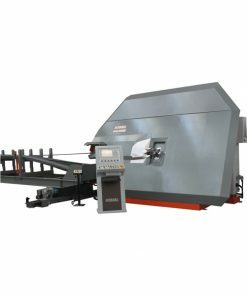 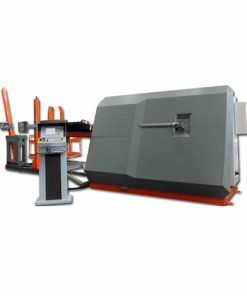 Rotor type wire straightening machine for the production of cut-to-size wires up to Ø 6 mm (#3). 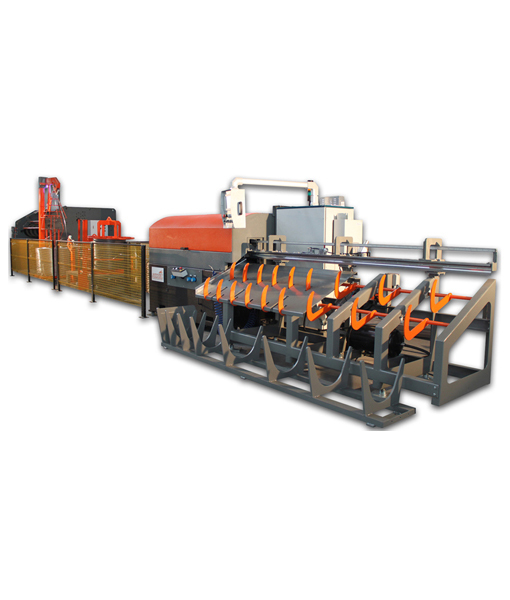 Driven by digital electric servomotors. 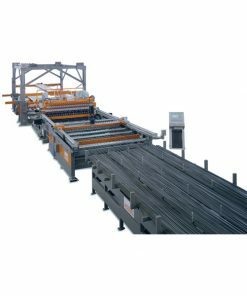 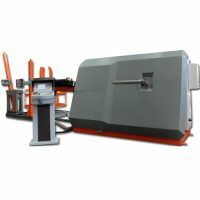 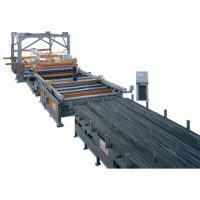 – Mechanical measuring unit enabling the production of high precision of length bars.